Inflammation is a useful mechanism employed by the body to protect itself from all manner of infections, injuries, and outside influences. However, research shows that it can also be a cause of many major health problems. While pharmaceutical options exist that can help reduce inflammation, a new study shows that those who consume a diet high in anti-inflammatory foods live longer lives. The researchers say the finding was especially prevalent among smokers. The study examined over 68,000 men and women between the ages of 45 and 83 who were tracked over the course of 16 years. The researchers found that those who closely followed an anti-inflammatory diet reduced their risk of all-cause mortality by 18 percent; these individuals also had a 20 percent reduced risk of death related to cardiovascular issues and a 13 percent reduced risk of cancer mortality compared to those who followed the diet to a lesser degree. So, which foods did these participants eat to glean these benefits? Foods high in anti-inflammatory properties include many fruits and vegetables, tea, coffee, whole grain bread, breakfast cereal, low-fat cheese, olive oil, canola oil, nuts, chocolate, and moderate amounts of red wine and beer. Foods that may encourage inflammation include red meat, organ meats, chips, and soft-drink beverages. 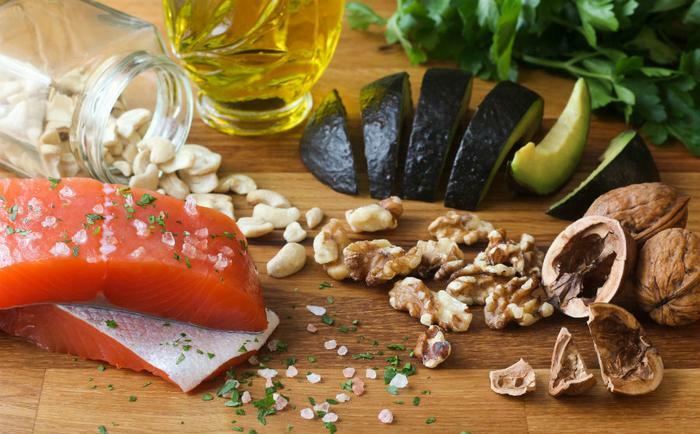 “Our dose-response analysis showed that even partial adherence to the anti-inflammatory diet may provide a health benefit,” said Dr. Joanna Kaluza, the study’s lead author. The full study has been published in the Journal of Internal Medecine.